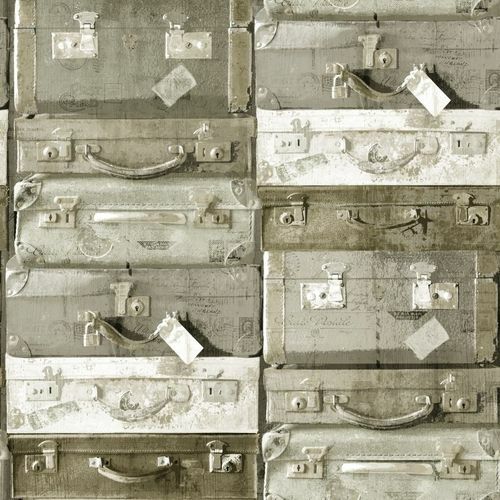 138213 Non-Woven Wallpaper suitcase beige brown white Vintage Rules! 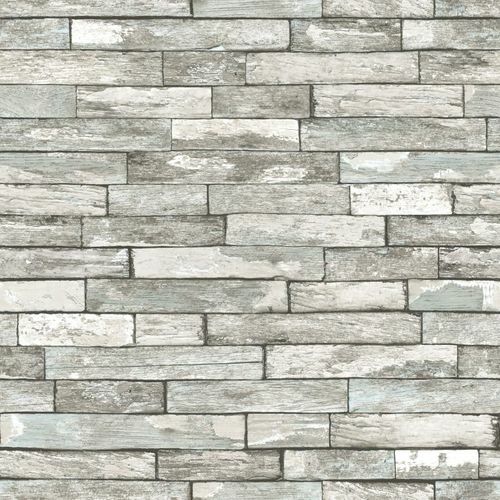 138239 Non-Woven Wallpaper stone grey white Vintage Rules! 128230 Non-Woven Wallpaper formula black white Vintage Rules! 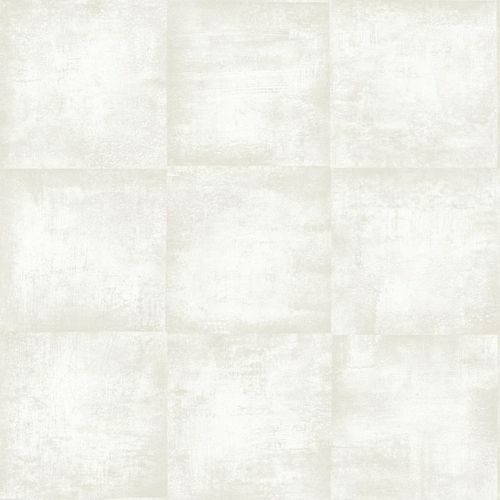 138201 Non-Woven Wallpaper squared structure cream white Vintage Rules! 138202 Non-Woven Wallpaper squared structure beige grey Vintage Rules! 138203 Non-Woven Wallpaper squared structure grey Vintage Rules! 138204 Non-Woven Wallpaper squared structure black grey Vintage Rules! 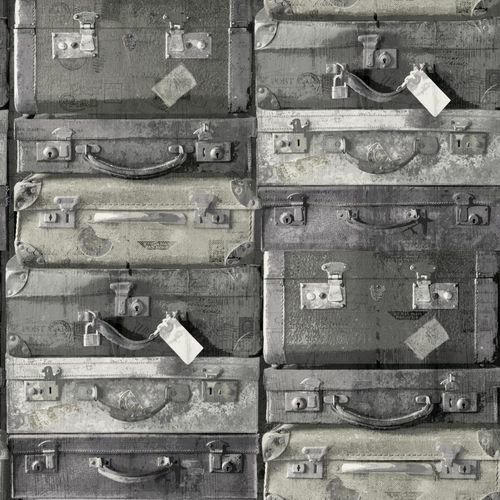 138216 Non-Woven Wallpaper suitcase black grey white Vintage Rules! 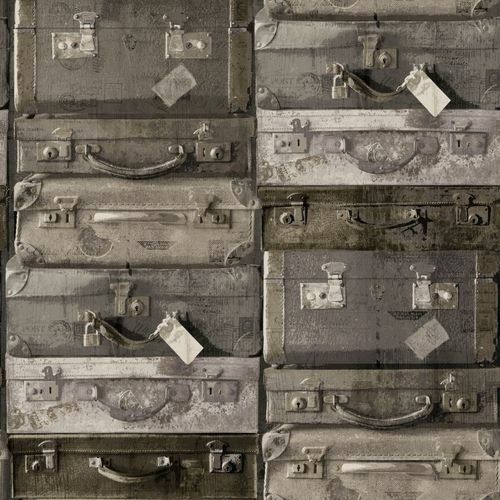 138217 Non-Woven Wallpaper suitcase brown Vintage Rules! 138224 Non-Woven Wallpaper city grey cream Vintage Rules! 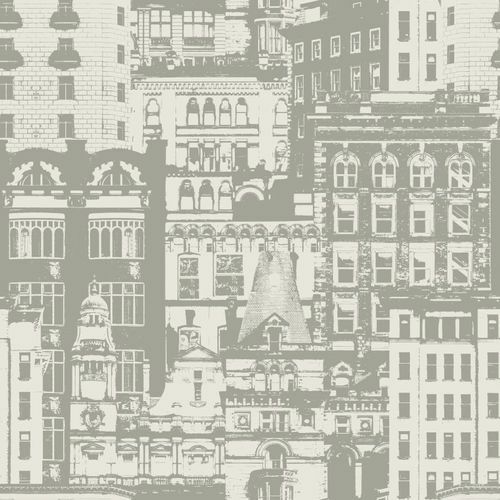 138226 Non-Woven Wallpaper city grey Vintage Rules! 138227 Non-Woven Wallpaper city black grey Vintage Rules! 138228 Non-Woven Wallpaper structure grey white Vintage Rules! 138229 Non-Woven Wallpaper structure white grey Vintage Rules! 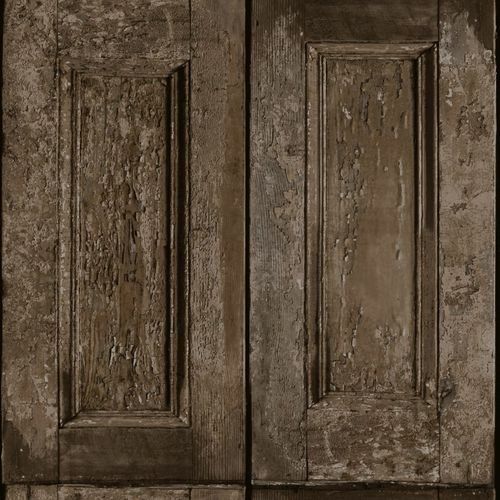 138230 Non-Woven Wallpaper structure beige brown Vintage Rules! 138232 Non-Woven Wallpaper structure beige grey Vintage Rules! 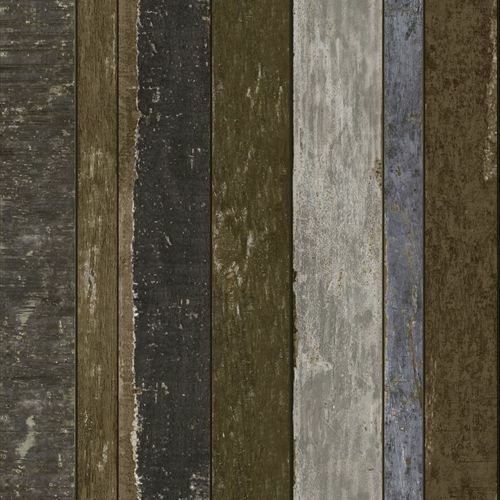 138234 Non-Woven Wallpaper structure brown grey Vintage Rules! 138235 Non-Woven Wallpaper structure grey Vintage Rules! 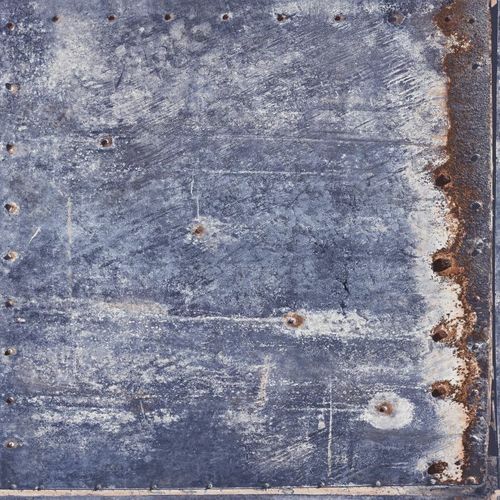 138236 Non-Woven Wallpaper structure dunkelgrey Vintage Rules! 138237 Non-Woven Wallpaper structure grey white Vintage Rules! 138240 Non-Woven Wallpaper wood white grey blue Vintage Rules! 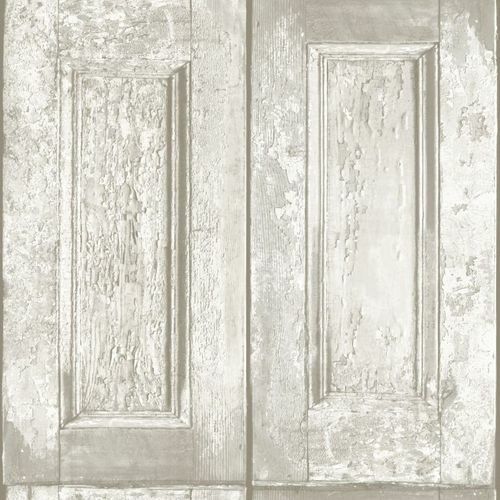 138241 Non-Woven Wallpaper stone grey white beige Vintage Rules! 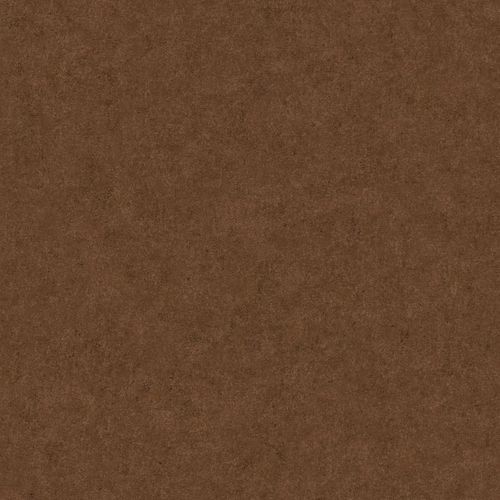 138243 Non-Woven Wallpaper wood brown Vintage Rules! 138245 Non-Woven Wallpaper netting grey white Vintage Rules! 138246 Non-Woven Wallpaper netting cream white Vintage Rules! 138247 Non-Woven Wallpaper netting beige grey Vintage Rules! 138248 Non-Woven Wallpaper netting grey white Vintage Rules! 138251 Non-Woven Wallpaper wood blue grey black Vintage Rules! 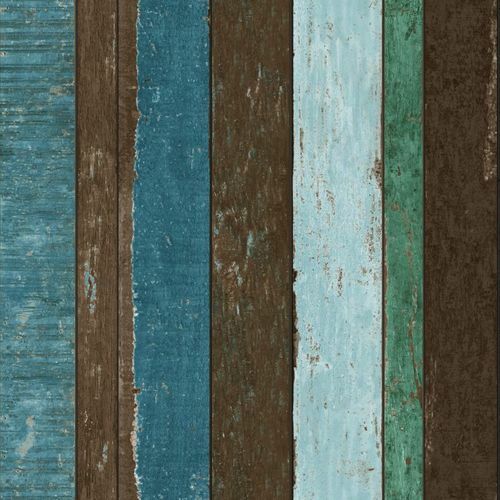 138252 Non-Woven Wallpaper wood blue brown green Vintage Rules! 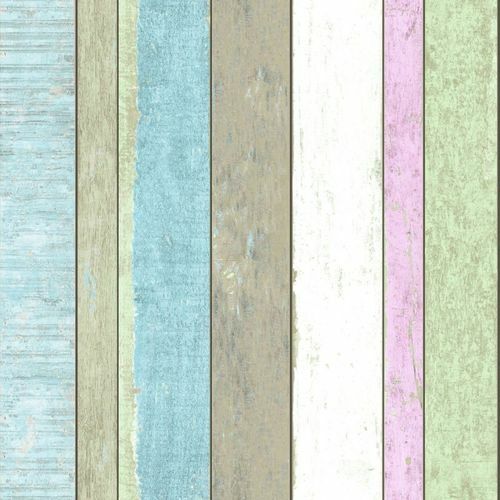 138253 Non-Woven Wallpaper wood brown white blue Vintage Rules! 138254 Non-Woven Wallpaper wood blue grey brown Vintage Rules!